Minister of Finance Fuad Hussein said on Thursday that the ministry is working to encourage the private sector, noting that the ministry has a reform revolution in all its branches. 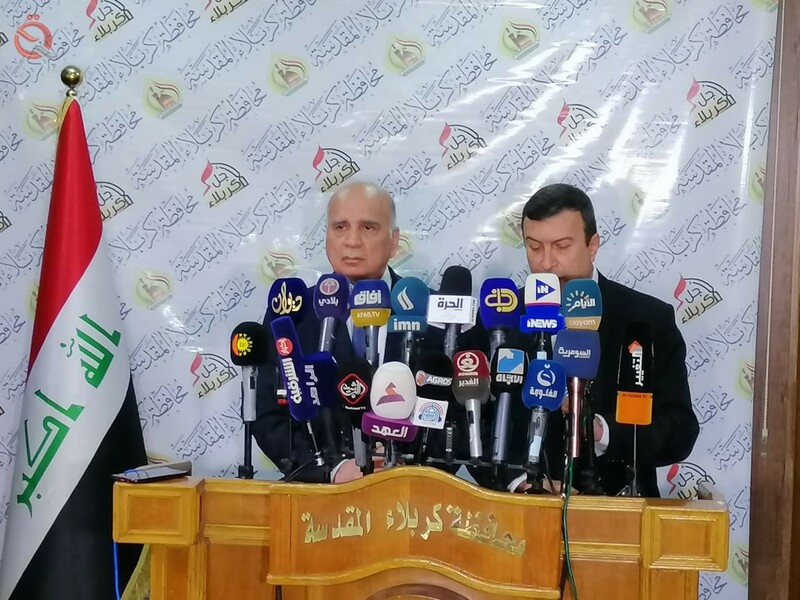 "We discussed a number of projects in the province and how to find solutions to some problems," Hussein said in a joint news conference with the governor of Karbala Aqeel al-Turaihi and his follow-up, "the economy News," noting that "the problem of the staff of the ministry's contracts will be solved by stabilizing them." "We are in the process of restructuring the work in all branches of the ministry and this process is in the direction of reform," he said. "We have agreed with the governor of Karbala to encourage and interest the private sector to solve a lot of problems and we have to rely on it and encourage it."